On September 6, pour yourself a cup of tea, find a cozy spot and curl up with a good book because it is Read A Book Day! Read a Book Day is easy to celebrate; all you need are good books and some quiet time. Possibly created by a bibliophile, the unofficial holiday encourages people to pick up a book and immerse themselves in it. 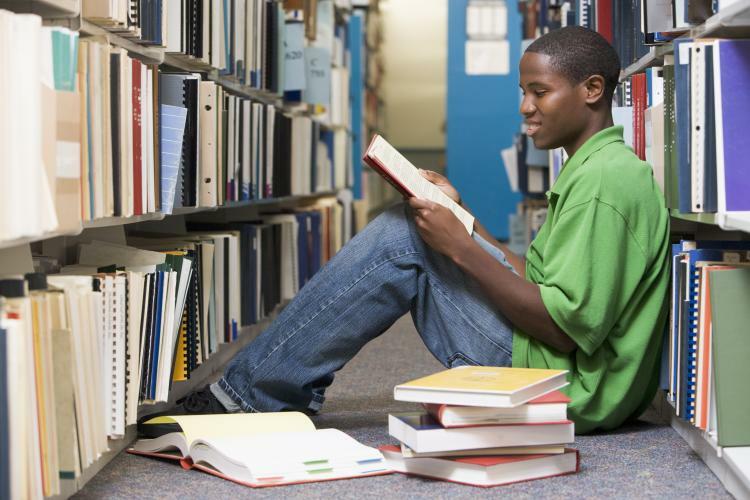 Research has shown that reading can have several health and social benefits. Frequent readers tend to have lower stress levels than non-readers. In addition, reading can stimulate brain activity and improve memory. Socially, reading can reap a lot of benefits - well-read people tend to be more empathetic and aware of societal ills and differences. Reading can also improve critical thinking and comprehension skills and can make people better writers. Read that book you have always been meaning to pick up and read. Revisit your favorite book and read it again. Join a local book club so that you have more motivation to read. If you are already a part of a book club, what about organizing a book party for them? Invite all the book club members and discuss a book while enjoying dishes inspired by your favorite books. Learn more about the life and work of your favorite author. Visit your local library, and if you are not already a member, become one. Support your local library or any reading initiatives that exist in your neighborhood by volunteering your time, money or expertise. ...that the Japanese word tsundoku refers to the act of piling up books without reading them? We have all been guilty one time or the other of buying multiple books and letting them pile without ever getting around to reading them. Take a break from your busy schedule and be deliberately late for an event. It may be the simplest of its kind, but it is no less delicious. Celebrate the humble cheese pizza by treating yourself to a slice or two today.